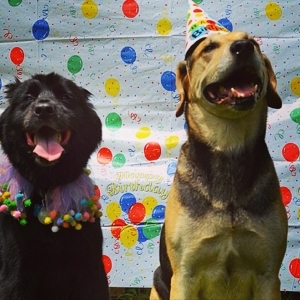 Did you know that Prancing Pooches automatically adds a walk to your remaining service balance each time your Pooch’s birthday rolls around? It’s just another one of the “little touches” that help make us stand out from the rest. And now there’s no better way to celebrate this exciting time of year than to spend the day with us! Pooch Parties is a new service in our Pet Sitting line that allows your Pooch to enjoy their special day among friends! 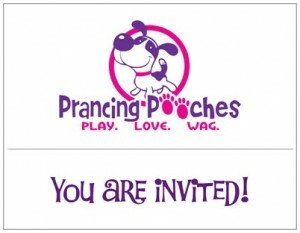 After booking the three hour event, custom invitations will be sent out to all the guests you and your Pooch wish to invite. 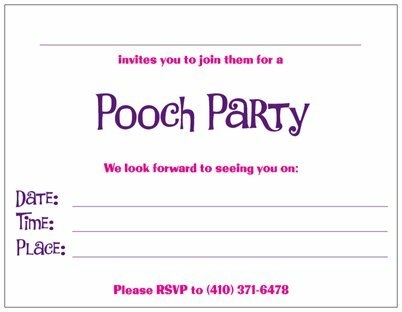 Those who can attend will then be picked up on the morning of the celebration to help wish your Pooch the happiest year yet! Your personal touch shines through as you select which birthday “pupcake” flavor is to be enjoyed by all! Each attendee will receive a party favor goodie bag, while the birthday Pooch returns home with a full-sized birthday gift treat. 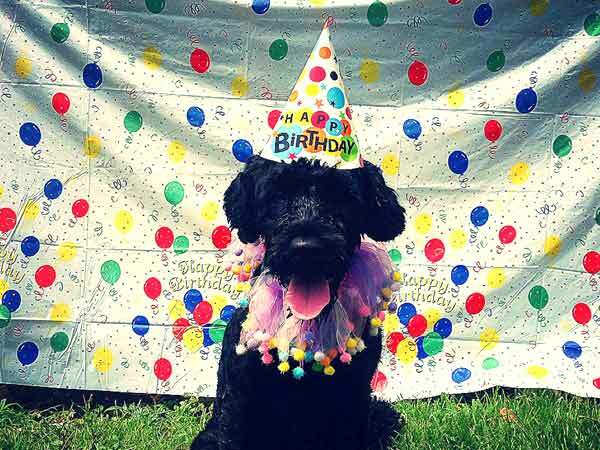 And as if that wasn’t already enough, we top it all off with a 12×12 inch canvas print of the day’s festivities to make this one occasion you and your Pooch will never forget!